Malabsorption occurs when the small intestine cannot absorb enough protein, fat, carbohydrate, or other nutrients from a normal formula or diet to meet the body's needs. This can be due to an allergy to cow's milk or soy, or to other causes. Symptoms can include diarrhea and weight loss. 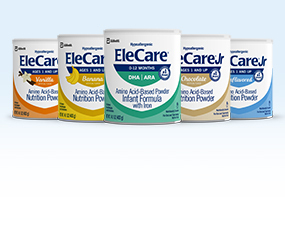 EleCare and EleCare Jr can help with the dietary management of malabsorption because the protein source is 100% free amino acids, and 33% of the fat blend is medium-chain triglycerides (MCTs), an easily digested and well-absorbed fat source. 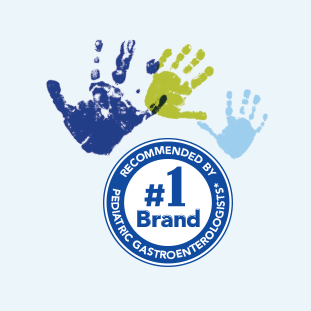 Dietary protein enterocolitis can result when an infant or child experiences an immune response to protein. Symptoms may include diarrhea, vomiting, blood in the stool, and lack of weight gain. For some infants or children, the dietary management of these symptoms may include an amino acid-based formula such as EleCare or EleCare Jr.
1. Borschel MW, Antonson DL, Murray NC, et al. 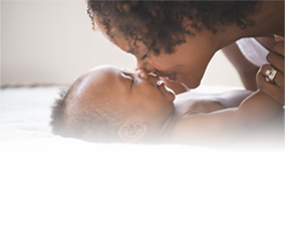 Two single group, prospective, baseline-controlled feeding studies in infants and children with chronic diarrhea fed a hypoallergenic free amino acid-based formula. 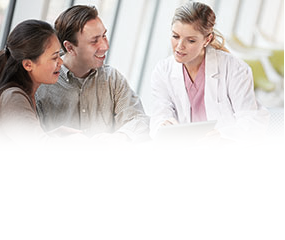 BMC Pediatrics. 2014;14:136. 2. Borschel MW, Ziegler EE, Wedig RT, Oliver JS. Growth of healthy term infants fed an extensively hydrolyzed casein-based or free amino acid-based infant formula: a randomized, double-blind, controlled trial. Clin Pediatr. 2013;52(10):910-917. 3. Sicherer SH, Noone SA, Koerner CB, et al. Hypoallergenicity and efficacy of an amino acid-based formula in children with cow’s milk and multiple food hypersensitivities. J Pediatr. 2001;138:688-693.